I’m travelling the world looking for cannabis culture. 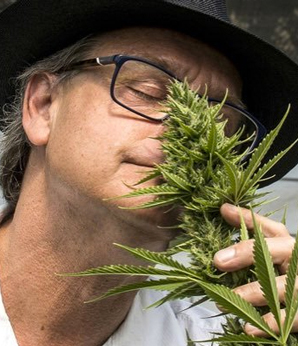 I’ve been a cannabis activist since 1991 and founded Hemp BC in Vancouver in 1994 and Cannabis Culture in 1995. 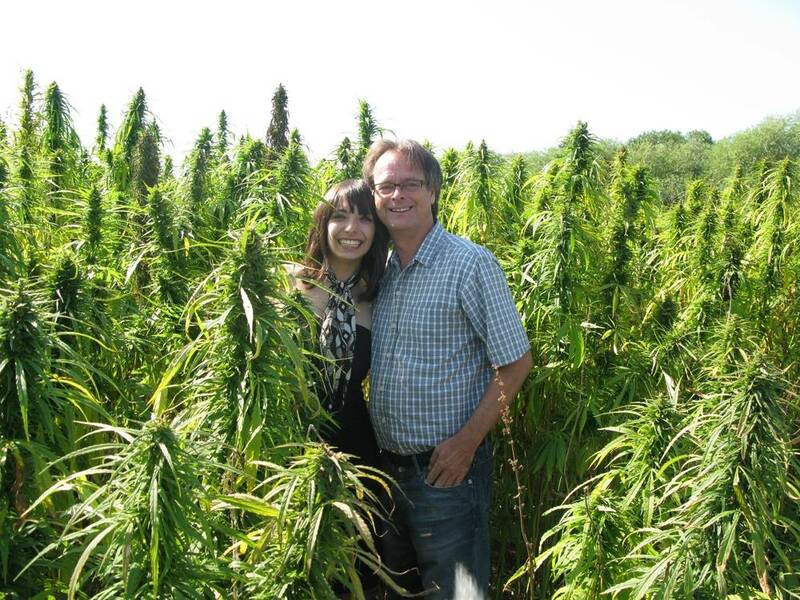 Since then I’ve seen 39 prisons and jails for my cannabis activism and lifestyle, including a 5-year stint in US federal prisons for sending 3,000,000 cannabis seeds to Americans in the mail. 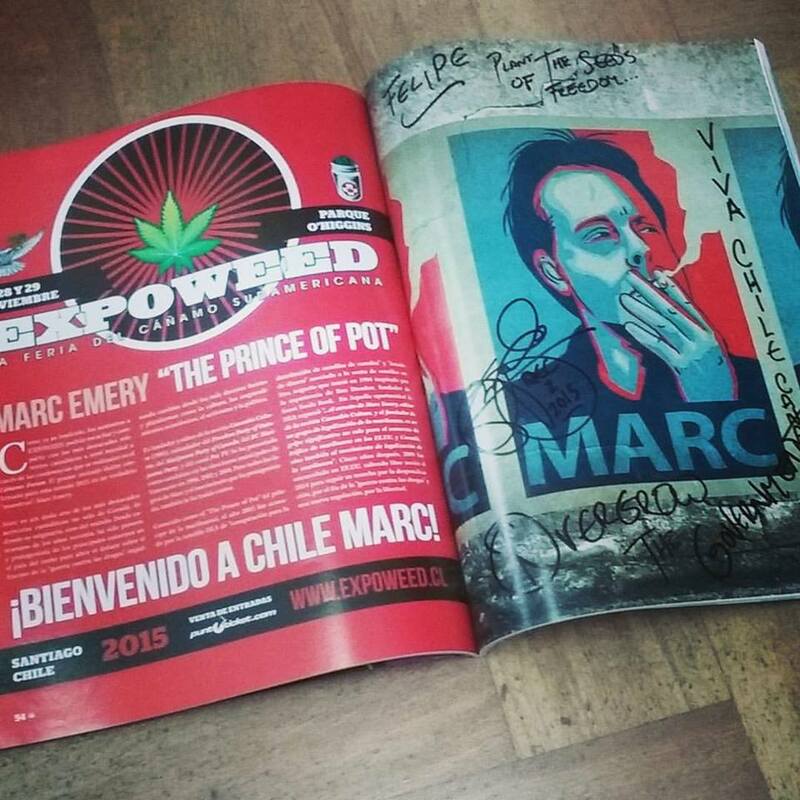 I'll be regularly found at the SIEMBRA CHILE booth at ExpoWeed at O'Higgins Park this Friday, Saturday & Sunday. When I am not at that booth, I will be smoking Chilean ganja outside where all the stoners are! I'm travelling the world and seeing some beautiful and occasionally astonishing things. Facebook is so censorious about so many subjects, sentiments, images and ideologies, that I'd rather invest in my own website where I can have all my material permanently in one place. Where it won't be offline for 30-day stretches. As time goes by, I'll upload all my photos and memories reaching back into my past, and some of this material will be the source & inspiration for my memoirs which I hope to publish in 2020. This is me speaking on August 19, 2014, my first moments back in Vancouver after 57 months in prison in Canada (awaiting extradition) and in the USA. 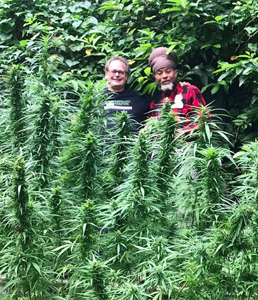 I’m travelling the world looking for cannabis culture. 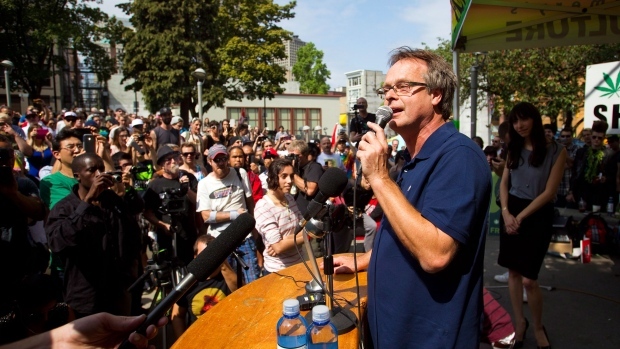 I’ve been a cannabis activist since 1991 and founded Hemp BC in Vancouver in 1994 and Cannabis Culture in 1995. Since then I’ve seen 39 prisons and jails for my cannabis activism and lifestyle, including a 5-year stint in US federal prisons for sending 3,000,000 cannabis seeds to Americans in the mail. © Copyright 2018 Marc Scott Emery. All rights reserved.